What to do Inbetween working ?! Leave a Comment on What to do Inbetween working ?! I have a break in between working at The Shoe Bar today (will be downtown so come down to see me!! Main St is where it’s at!) 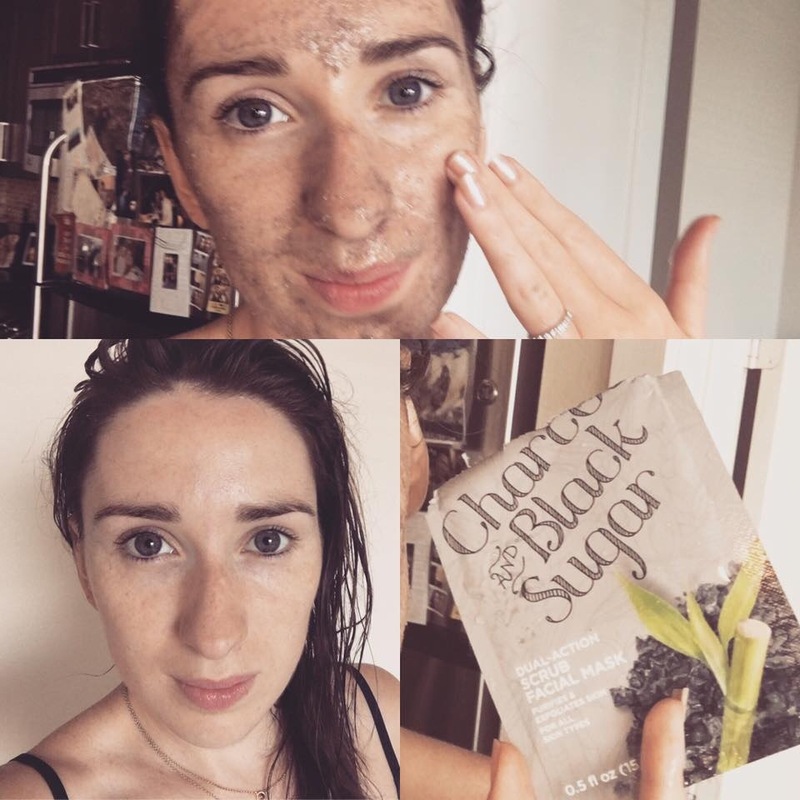 My skin needs some detoxing and what better way than a Charcoal & Black Sugar dual action scrub facial mask. It not only purifies but exfoliates. Absorbing oils without over drying (eeeek exactly what I need!) I’m left with gorgeous, ultra-soft smooth skin! Looking radiant. At the weekends I really love to give my skin a break from make-up. Using face masks once a week I feel confident going bare faced! Embrace the natural beauty ladies!